Even before there was a Mercedes-Benz Certified Collision Center program, Chuck Scilipote has insisted on using only OEM, manufacturer-approved materials and systems in Mercedes-Benz repair. So, when the collision repair certification program was officially instated, it naturally followed that Auto Collision Specialists became Baltimore's first Mercedes-Benz Certified auto body shop. Auto Collision Specialists continually invests in the latest equipment and training to provide a proper Mercedes-Benz repair. The newest systems and modern equipment include the Mercedes-Benz authorized Celette auto body frame repair system, and Sikkens paint systems. 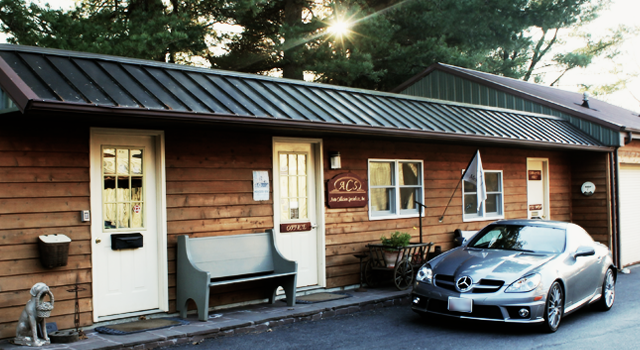 In addition, all ACS technicians are ASE, I-CAR, and Mercedes-Benz certified. Our body shop, family owned and operated since 1980, has built its reputation on honesty, integrity, and excellence. ACS technicians are non-commissioned and focus on customer service and satisfaction – not volume of business. It’s what Mercedes-Benz customers deserve. 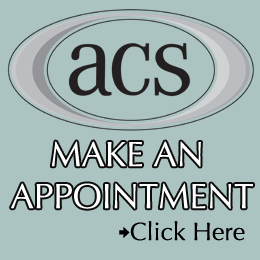 ACS believes that proper process yields proper results. From the moment your automobile arrives at our Mercedes body shop, our tried-and-true process is applied to ensure that every control is exercised to maintain your investment. Not all cars are created alike – nor are all collision repair specialists the same. 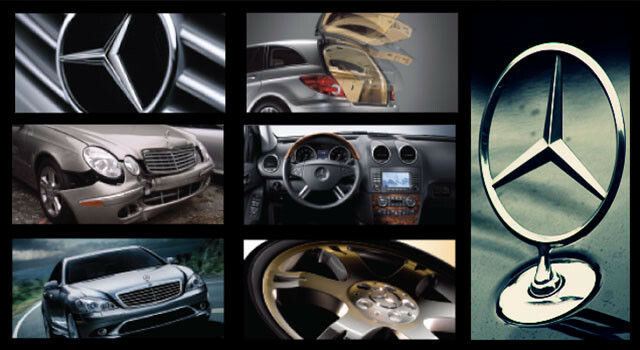 Our auto body shop is recognized and certified by Mercedes-Benz USA, and provides the best service and authorized parts guaranteed to maintain the value and integrity of your automotive investment. Don’t settle for less. 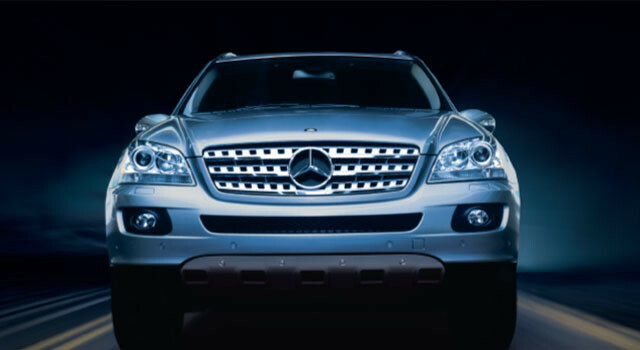 Mercedes-Benz collision repair procedures specify that vehicles requiring structural repairs be performed on a Mercedes-Benz “approved” dedicated straightening bench. ACS is one of the few collision repair centers in the Baltimore-Washington area utilizing the Mercedes-Benz approved Celette system. ACS refuses to cut corners that may devalue your automotive investment or put you in harm’s way. Additionally, we make every effort to reach a “shared agreement” with our customers and their insurance company to assure that work is performed for the cost estimated, and delivered in the time alotted. ACS believes that every detail is crucial, and that every potential point of failure must be addressed to serve our customers well. That is why we’re one of the area’s only collision repair facilities equipped for proper repair of aluminum components and yet another reason why ACS should be your choice for automotive repair. Interior damage that results from an exterior collision can – in many cases – go undetected... especially by technicians unfamiliar with Mercedes-Benz engineering. This is all the more reason why you’ll only want to entrust your automobile to a group of seasoned professionals backed by the Mercedes-Benz Certification.